Housework over the last couple of weeks has posed problems for publishing this, but this week, the stars are right, and this post is back. I’ve been spending time alone with the cats and preoccupied with work at home until the previous week’s Friday. But I’m on a new posting schedule, with a better means of getting posts done for publishing by doing lots of drafts ahead of time, adding material over time and then finally editing for publishing. I should get more done this way. I’ll be using the dating convention in this post’s header as is above; YY/MM/DD; that seems more logical than other methods, but never mind that for now. 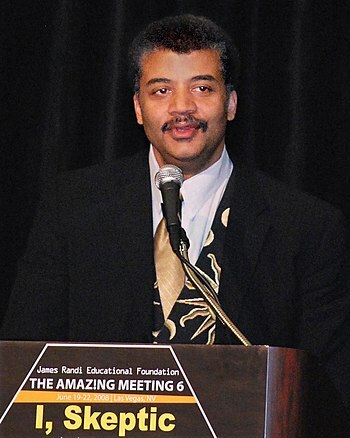 I’ve a few really cool things for you this week, on our recent discoveries of and journeys into the Cosmos, and I for one am looking forward to seeing Neil deGrasse Tyson as the host for the new Cosmos series, due to air in March! Indeed. It makes me feel both very small and very large at the same time, knowing that I�m this tiny little thing on a speck of a world, but atomically connected to the whole universe.